Plan to Your Particulars – The space you have is ideal for anything you have in mind, so long as you design to scale and make the best use of the area. This could include using creative illusions to trick the eye into seeing a bigger space. Pick the Right Plants – Our landscape experts can help you choose the perfect plants; to add texture, variety, color with plantings and to make sure they do not overwhelm the area. Color is Key – Bright colors can grab the eye, bringing the space alive while allowing for the rest of the landscape to recede in the background and divide the space. 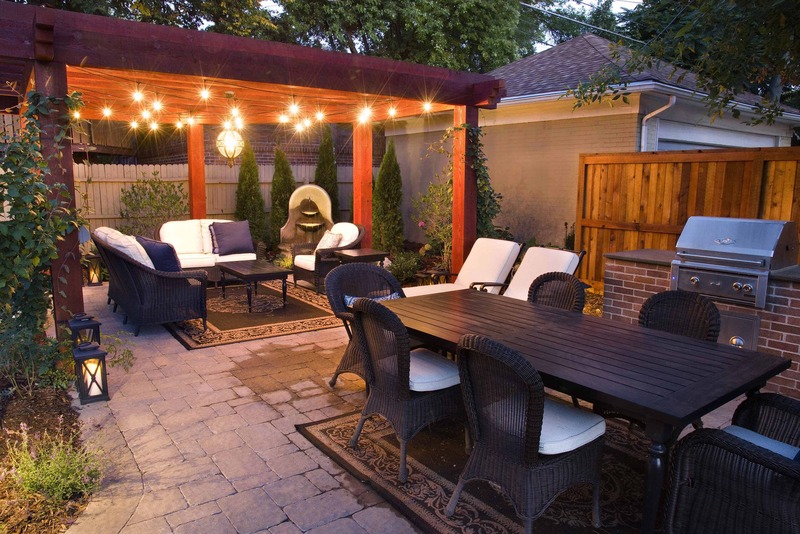 Create a Zone – Hedges can section off an area with surprises around each corner or circular seating around a fire pit can produce destination points within your backyard. Use the Height – Make use of the vertical space with dwarf varieties of shrubs and trees that grow up instead of out. You can also incorporate a vertical garden to fill a bare fence or a blank wall. 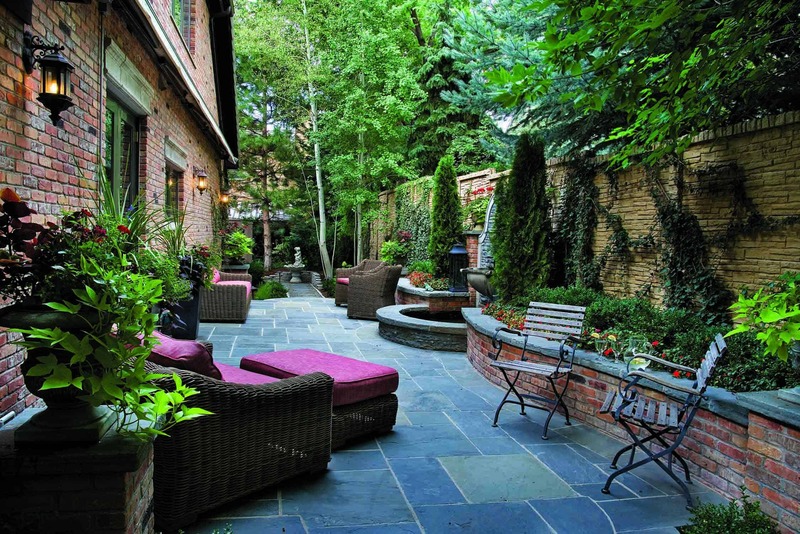 The landscape experts at Lifescape can help you create, build and maintain your landscape. Call 303.831.8310 and set up your consultation today.